There seems to be a big problem in Scotland, as the Scots have spent more than £158 million as they wagered on the high stakes slot machines throughout the country. These casino-type fixed odds betting terminals (FOBT) are being called the crack cocaine of gambling. This name does it justice, as they recorded £3.4 billion staked on these FOBT machines. The catch is that they permit gamblers to bet up to £100 every 20 seconds. 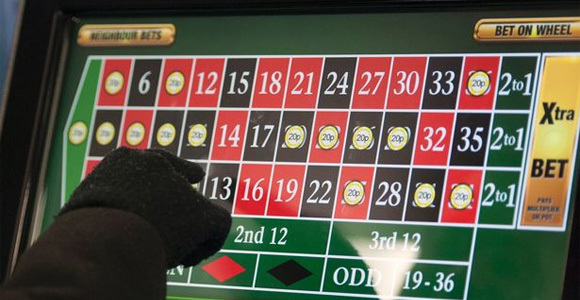 Last year over 170,000 Scots gambled, with the whopping losses of £158 million. They have reported that many of the more addicted gamblers have lost not only money, but their cars, houses, and even freedom. These games are highly addictive, and the Campaign for Fairer Gambling is trying to quell this storm. These slot machines will not give players the option to set a limit on how much they bet, and from studies they were able to see that 85% were able to stick to their limits. Hopefully all players can enjoy gambling without going overboard. For more information visit, DailyRecord.co.uk.